The Tax Free TFWA is a yearly get together for premium brands of the global duty free and travel retail industry. TFWA is the business platform for products ranging from perfumeries to liquor brands, without forgetting leather goods. These premium brands are beginning to understand the importance of the venue in which they present their products, in fact, luxury products need to displayed in a setting just as luxurious in order to for the showcase of the brand to be coherent. Do grey stalls and cold lighting scream luxury? 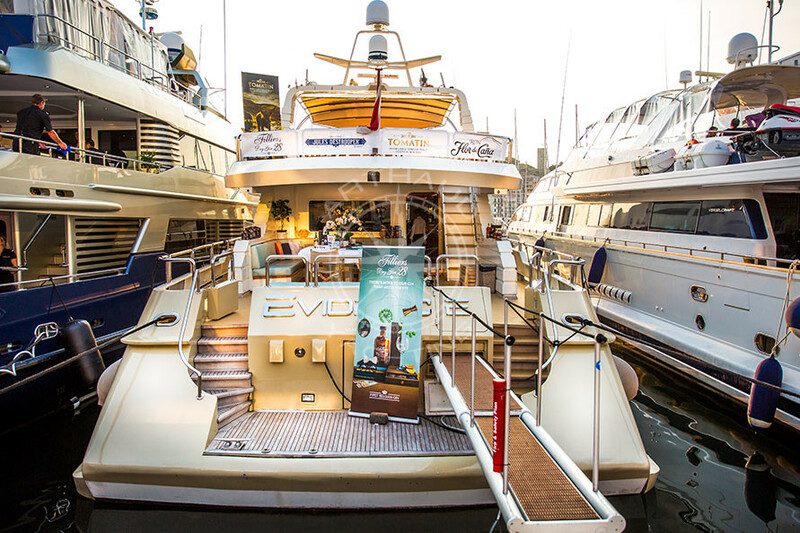 We didn’t think so… Arthaud Yachting your nautical event partner proposes luxury yachts ranging from 10 to 100m as an atypical and unique venue for your exhibition, worthy of the duty free products you are displaying. 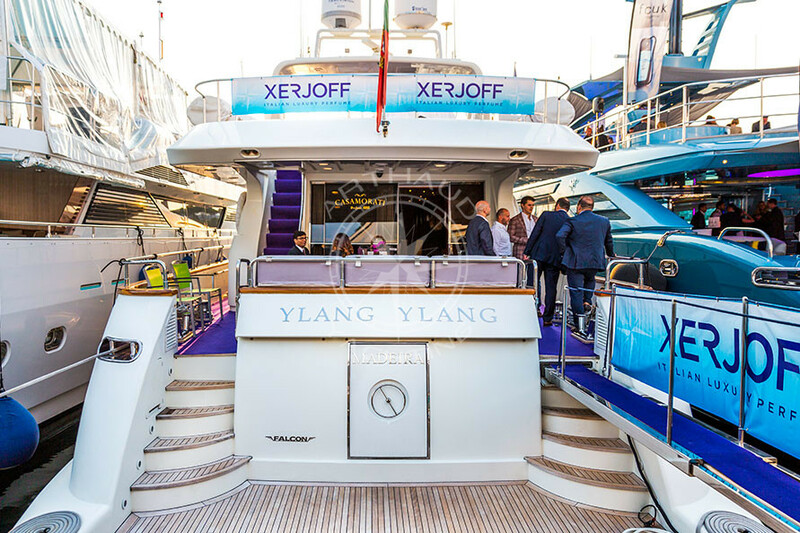 Arthaud Yachting based in Cannes since 2003 is your perfect event partner that will accompany you from the planning to the execution of your project. Our team of expert brokers will find you the perfect yacht to match your requirements and expectations, without forgetting your brand. 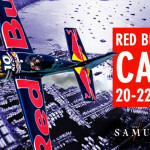 You are a classic and elegant brand? Opt for a wooden gentleman yacht that will be sure to match your style. On the contrary your products and brand are more modern and ‘trendy’, why not select the latest fashion superyacht with all its newest features. 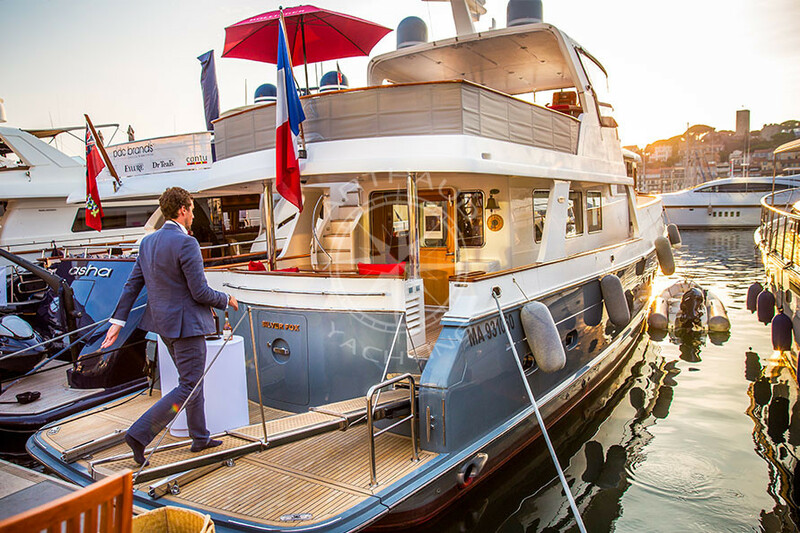 This year Arthaud Yachting saw themselves taking care of six different clients, with six different styles. 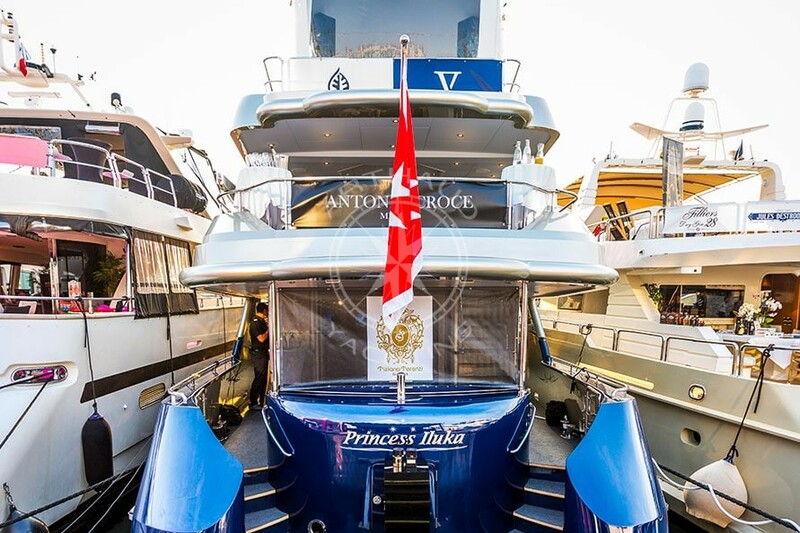 From the more intimate and elegant showcase of a worldwide French champagne brand to the festive, three story yacht completely transformed into the boutique of Italy’s finest perfumery – our clients trusted us to organize their tailor made events. 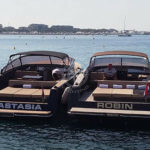 Our project manager is at your service throughout the duration of the exhibition, available and reactive at all times, our team is very present and you are sure to spot an Arthaud Yachting jacket every day on the port. Organize your Tax Free in Cannes with Arthaud Yachting and convert your private yacht to match your brand’s style, theme and personality. 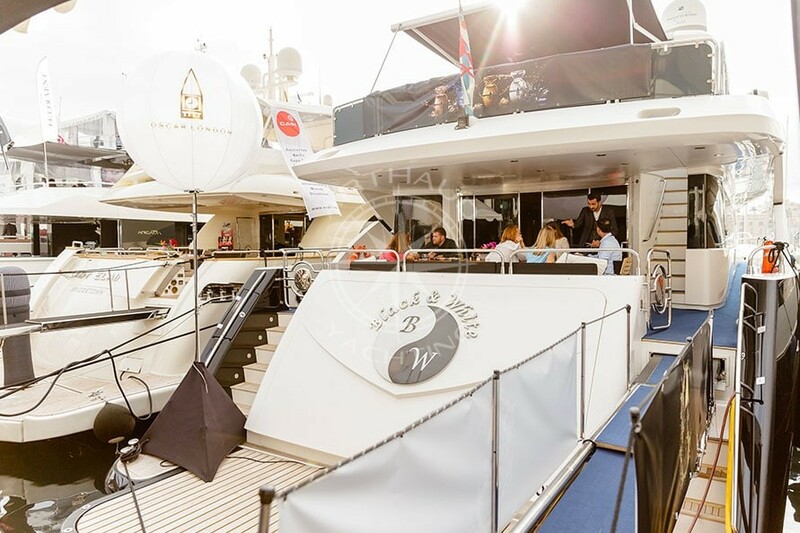 From a personalized welcome tent, to the smallest of details such as branded cushions, your yacht charter in Cannes will become your very own vitrine for the duration of your time spent on the French Riviera. Host your meetings on-board in privatized areas, invite your collaborators, sponsors, clients for lunch and dinner on-board and why not select your VIP clients for an exclusive dinner at sea. Leave the harbor and chaos of the exhibition behind and go out at sea for a sunset cruise before anchoring by the beautiful Lerins islands for a custom-made dinner served on-board – curtsy of your private chef. Our professional crews are at your service, and will be sure to tend to your every need in order for your time on-board to be as relaxing as ever. Who said you couldn’t do business in a relaxed atmosphere? 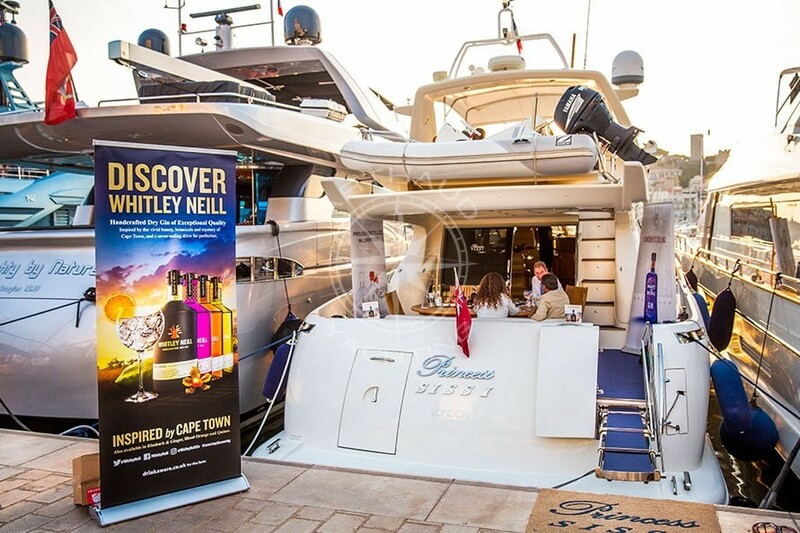 Three of our clients this year discovered this exclusive experience, and enjoyed an evening out at sea on-board their very own yacht charter in Cannes, an adventure that is sure to make your Tax Free event unforgettable for all! Seduced by the idea yet? 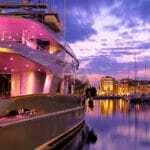 Contact us now and be the next to have your yacht charter in Cannes, a successful and memorable project!